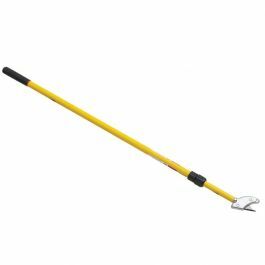 This innovative tool is perfect for removing trim, baseboard, tile, flooring, tack strips and moldings without damaging the materials or the wall. 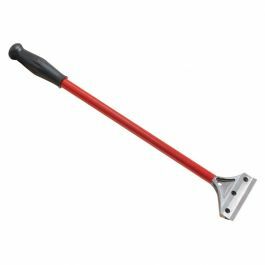 The Trim Puller is designed to effectively remove trim, baseboard, moldings, quarter round, tile, counter tops, wood floors, tack strips, chair railings and more. 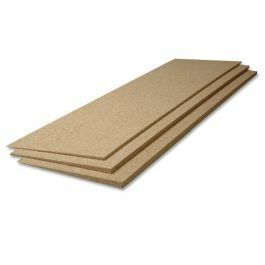 This essential remodeling tool tackles removals without damaging the materials so you can easily reuse them. 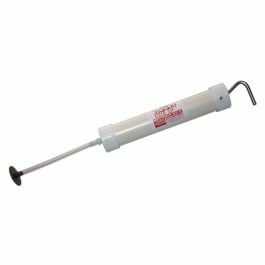 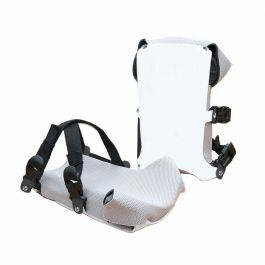 It also prevents any damage to the dry wall which eliminates time-consuming repairs. 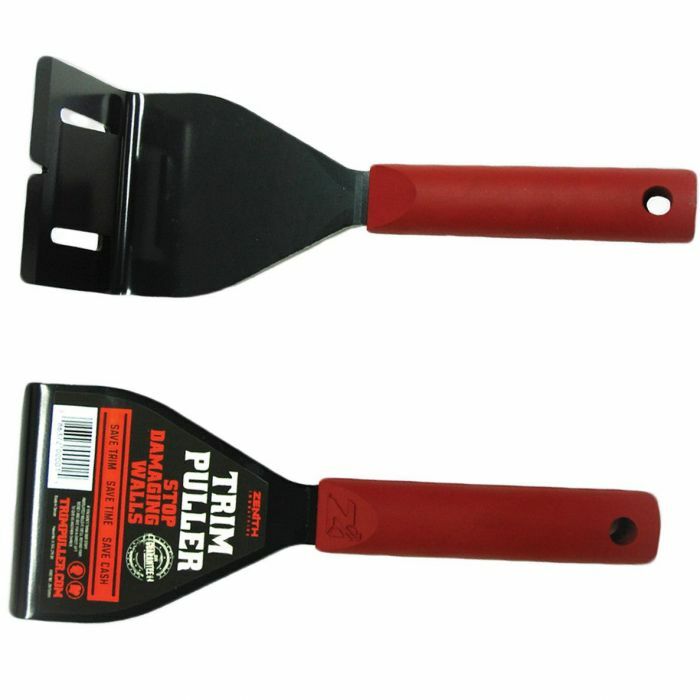 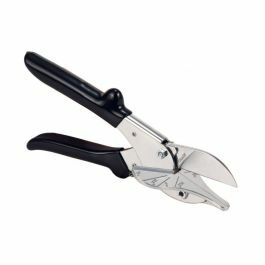 The Trim Puller has 3 points of contact and a unique 15 degree wedged center to allow for safe and easy extraction. 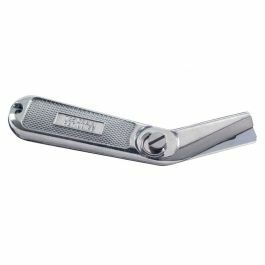 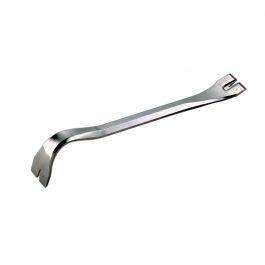 Now you can do all the work of a pry bar and claw without the headaches!